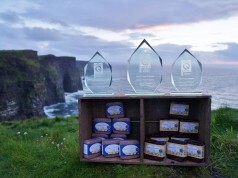 Blas na hÉireann, the Irish food awards, announced this year’s winners, with 2 winners from County Clare, announced at the 2018 finals which have just concluded in Dingle. 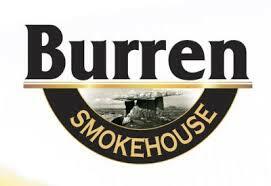 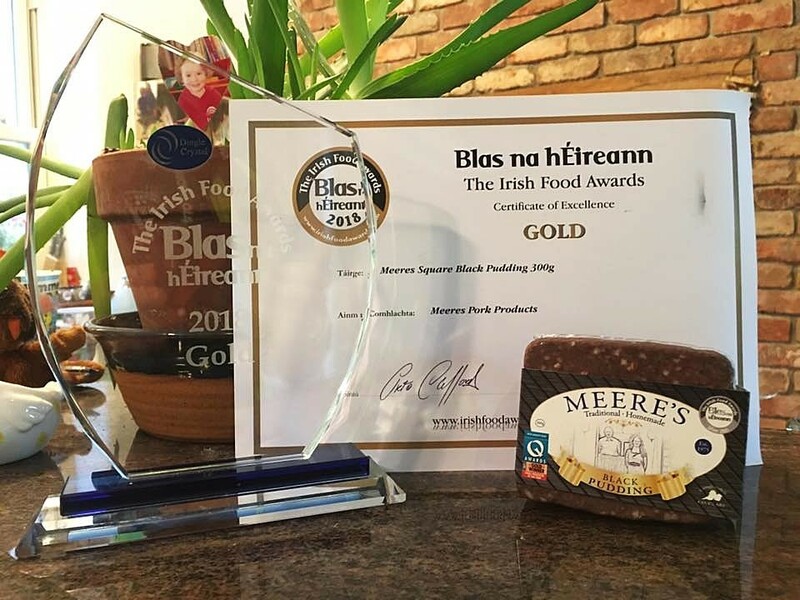 The winners from Clare across a range of different categories are Meere’s Pork Products which also won Best In Farmers Market for Co. Clare and Inagh Farmhouse Cheese Ltd. which won Best in County. 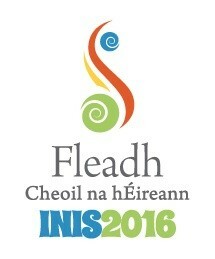 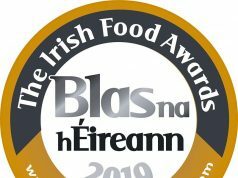 The Blas na hÉireann awards are the biggest blind tasting of produce in the country, and the criteria on which the product is judged as well as the judging system itself, which was developed by Blas na hÉireann with the Food Science Dept of UCC, is now recognised as an international industry standard. 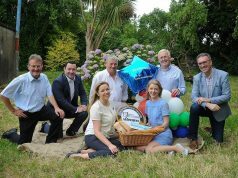 During the first round of judging which took place over the course of four weeks in June and July, over 2,500 entries were judged in UCC & The Baking Academy, bringing the total number of finalists in each category down to just five. 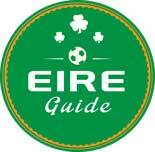 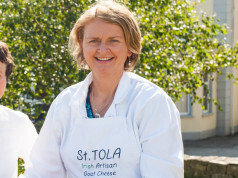 Those 5 winners in each of 140 categories were submitted to the judging day in Dingle, where all 350 producer finalists had their food products tasted, compared, savoured and judged at the final of Blas na Éireann 2018 on Thursday 4th October, with over 4,000+ samples tasted over the judging day by over 100 judges. 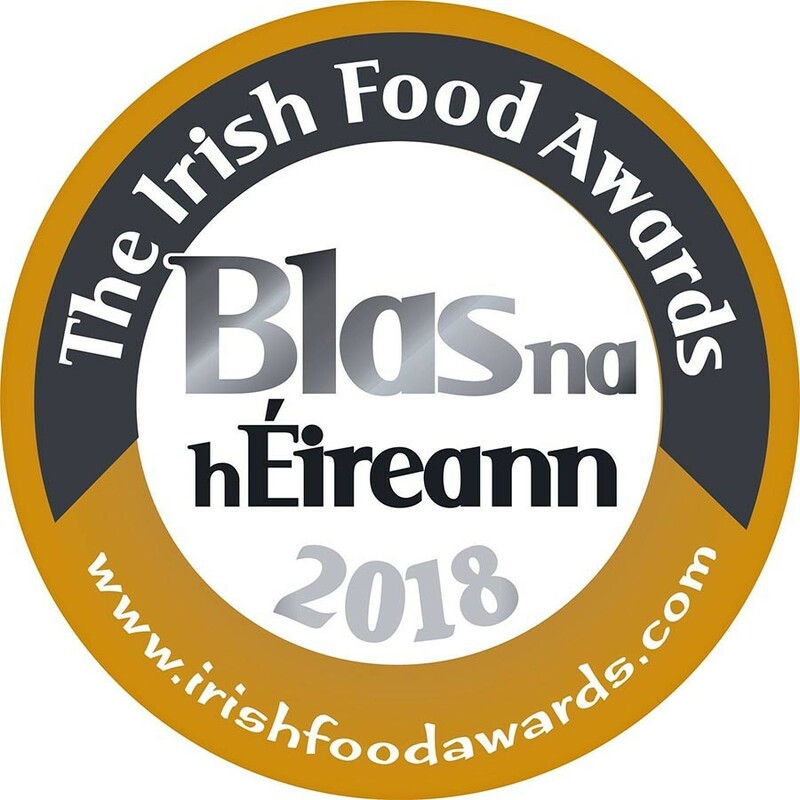 This is the 11th year of the biggest competition for quality Irish produce on this island, and the Blas na hÉireann 2018 final has once again produced worthy winners of awards that have become an important part of the commercial success of so many exceptional Irish products.